I just wanted to share some of my favourite wedding images. 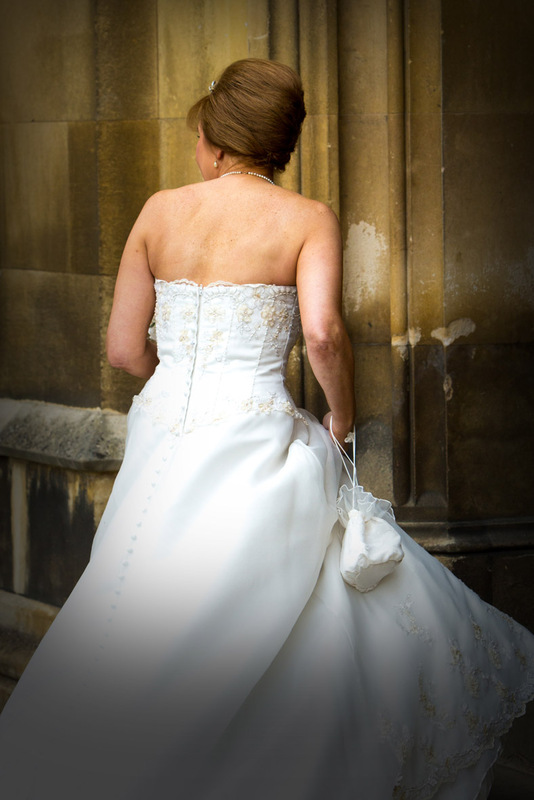 The first wedding day was at Corpus Christi College Oxford and the lovely bride Dawn just turned away to go through one of the entrances in the courtyard. 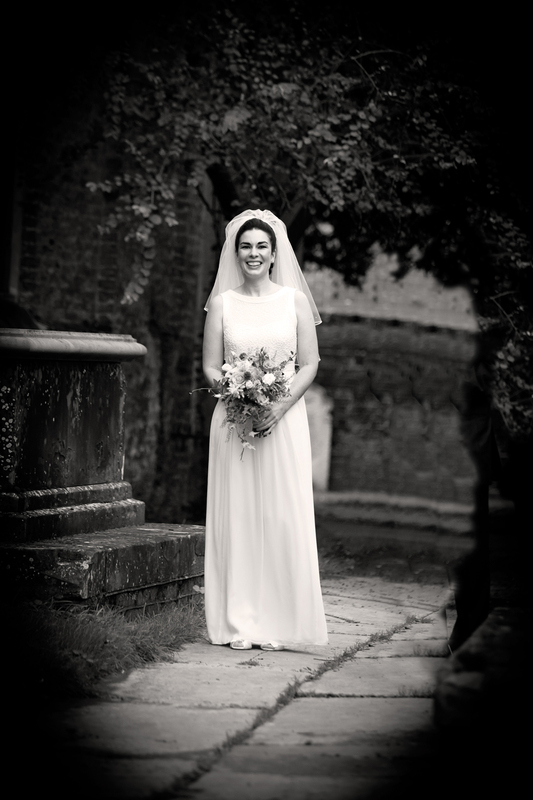 The second is from Lisa and Mark’s wedding day at St Andrew’s Church Enfield. Lisa was wearing the most beautiful wedding dress and this lend itself to the etherial black and white shot you see below. The third is the mandatory first dance shot. 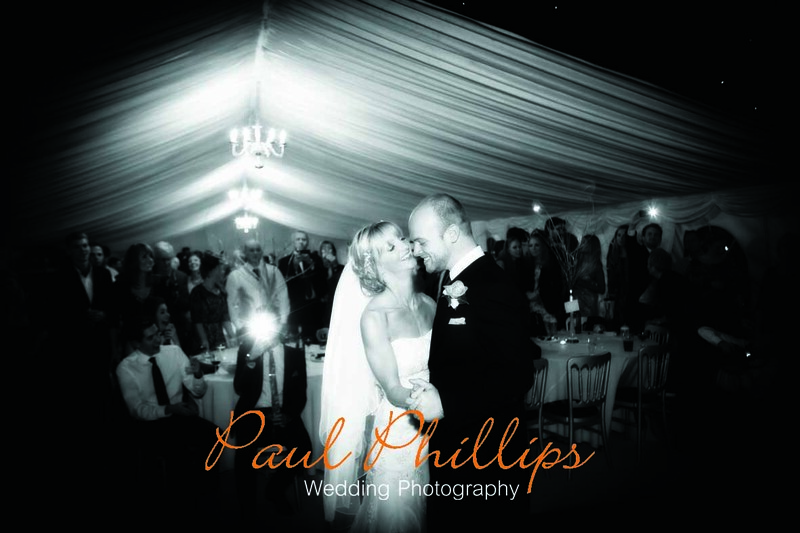 This one from Kate & Steve’s wedding day at Ponsbourne Manor in Hertfordshire. I love this really romantic shot.